Nutrition plays a significant role in promoting comprehensive health and wellness in your pet. At Kremer Veterinary Services, we believe that nutritional counseling is a vital process which requires frequent assessment, personalization, and modification. Our team of veterinarians is happy to guide pet parents in how to best meet the unique dietary needs and necessities of their pets. If you are ready to help your pet enjoy a healthier, happier life through enhanced nutrition, schedule an appointment today by telephone or through our convenient online scheduling portal. 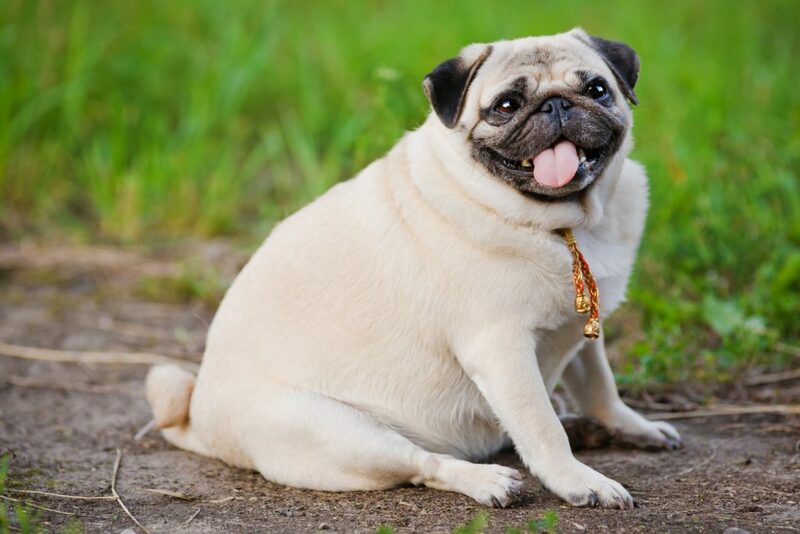 Whether you are dealing with simple issues such as which treats are best to larger issues like the need for a full-scale weight loss programs, your pet can benefit from nutritional counseling. Because nutritional counseling is not only specific to each individual patient, but also changes depending on your pet’s current health and phase of life, one-on-one, face-to-face visits with your veterinarian offer the most productive setting for evaluating your pet’s nutritional health. What to Expect During Nutritional Counseling? Understanding your pet’s needs begins with a veterinary visit, which allows us to obtain your pet’s current weight, determine his body condition, and perform a comprehensive physical exam. A combination of many factors – including the amount of exercise your pet receives; current medical conditions; and calorie content of your chosen pet food – determines the right amount to feed your pet.